Before finding God, Michaels was loathed by many of the Superstars for his ego and politicking. Being a WWE Superstar is unlike any job in the world, but it is still a job. And like every other job, it's important to get along with your co-workers, so you may work together to produce something great. In the history of WWE though, making friends backstage has often been easier said than done, as egos have often caused a Superstar to get a bad reputation. Some Superstars, such as a young Miz, were even kicked out of the locker-room because of their actions, though the A-Lister was thankfully let back into the sacred hall months later. Whilst cases like The Miz's may be a rare occurrence, egos in wrestling are nothing new. Here are five WWE Superstars who didn't make many friends backstage, and how the locker-room reacted to them. Striker worked in the WWE as a wrestler, then a commentator, before leaving in 2013. When Matt Striker joined the WWE in the early 2000s, many saw him as this millennium's Dean Douglas. 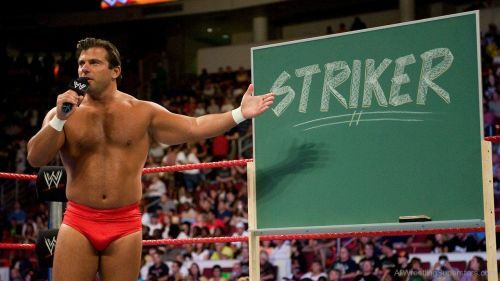 A former educator who had been fired for using sick days to compete, Striker was probably used to not being liked by students, but things were way worse when he joined the WWE. 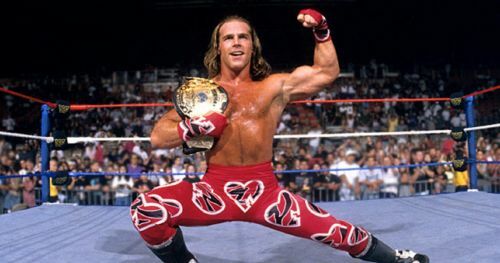 Originally working a dark match on RAW, Striker was sure he would be appearing full-time on the red brand, going as far as criticizing SmackDown, and it's stars. So when Striker found himself backstage at the blue show, the former teacher wasn't a popular man. Fortunately for Striker, he would eventually make friends with both locker-rooms and would have a quiet in-ring career, before becoming a much-beloved commentator who entertained fans with his rich deep knowledge of wrestling, before his eventual release years later. 5 WWE Superstars who were released in 2018: Where are they now?